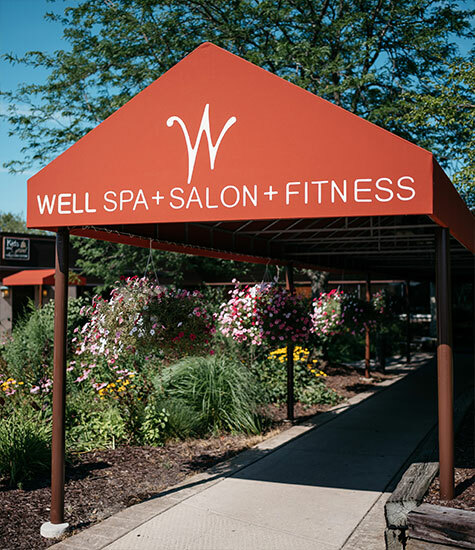 Our on-site fitness center is perfect for Grand Geneva guests and local Lake Geneva residents looking to maintain your fitness routine while traveling. 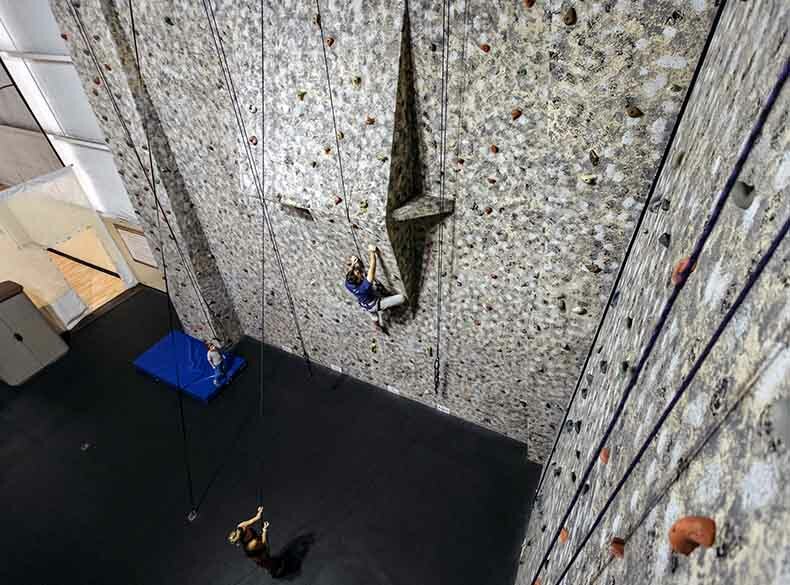 If you like to exercise on your own, the 4,000 sq. 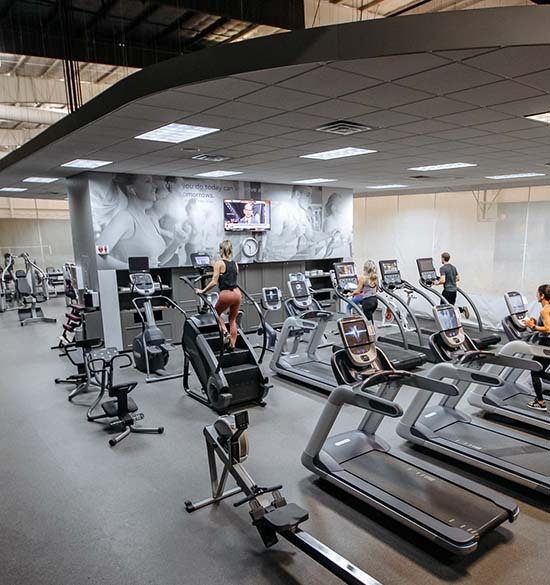 foot fitness center features top-of-the-line equipment such as elliptical cross trainers, treadmills, free weights and cardio machines with personal television screens. If you like exercising with friends, join in on one of our fitness classes. We offer boot camp, cycling, yoga, pilates, aqua aerobics and more!